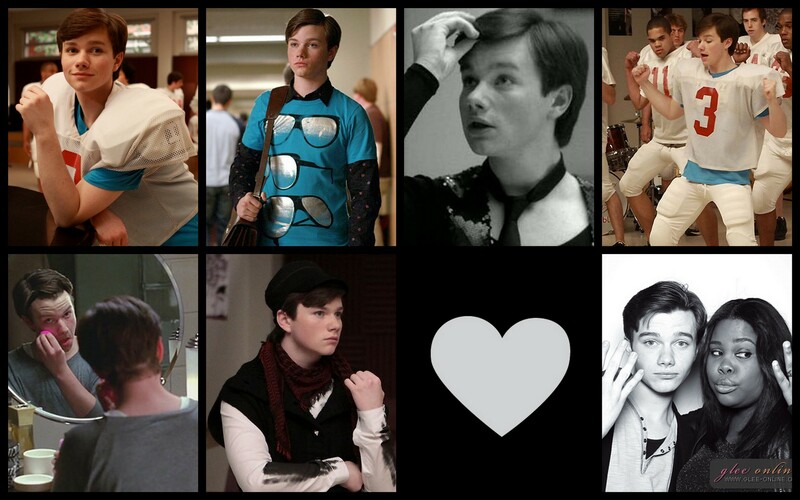 Kurt Hummel দেওয়ালপত্র. There's no such thing as too fabulous.. HD Wallpaper and background images in the স্বতস্ফূর্ত club tagged: glee kurt hummel love wallpaper background. This স্বতস্ফূর্ত wallpaper might contain প্রতিকৃতি, ধনু, and চতুর.